Luoyang Da Ao Metallurgical Materials Co.,Ltd. 1. 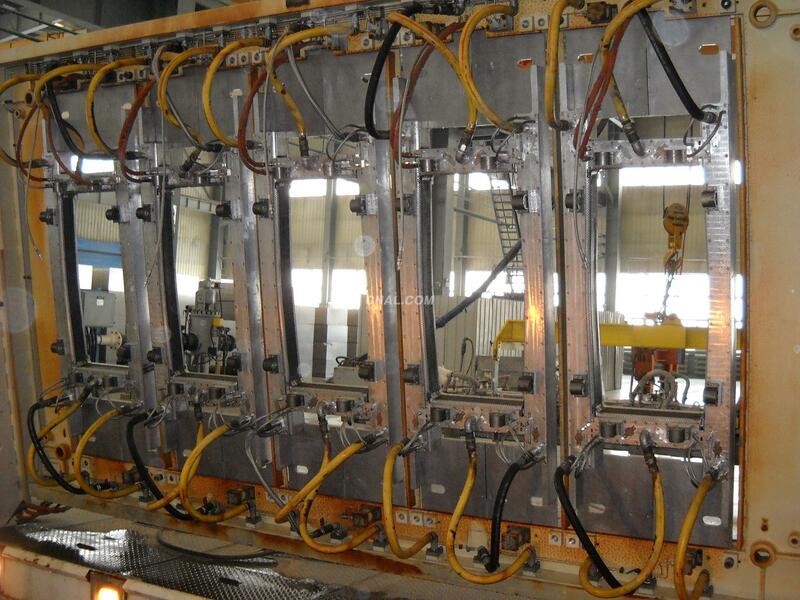 Near the casting platform nearly do not have any leaks of the lube , solve the trouble of the platform oil . 2. It is almost solve the problem of the casting lube impact to the water , prevent the water pollution . 4. Before the casting do not need to full fill the Oil tank, open Lubrication pump will evenly out of the oil, avoid lubricating oil falling into the well . At the same time will save at least 10mins of the power-on preparation time, improve productivity.